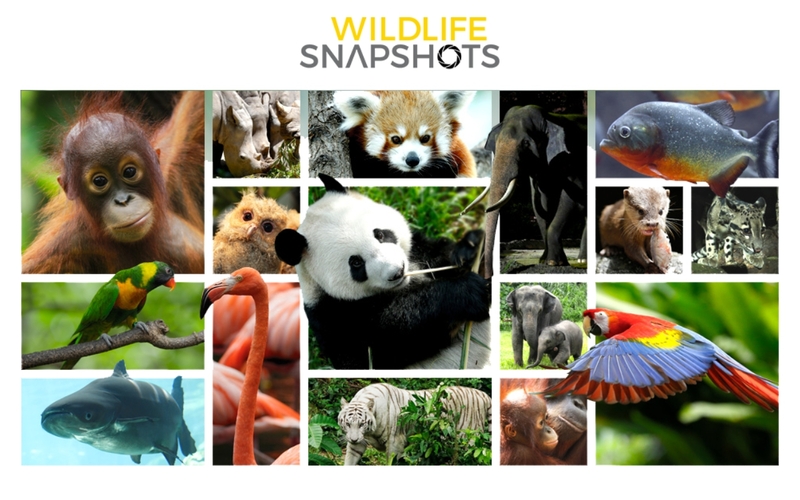 Calling all avid wildlife photographers! Snap your best shot of threatened animals at Singapore Zoo and submit your best photos to win attractive prizes! Find out more at Wildlife Reserve Singapore.